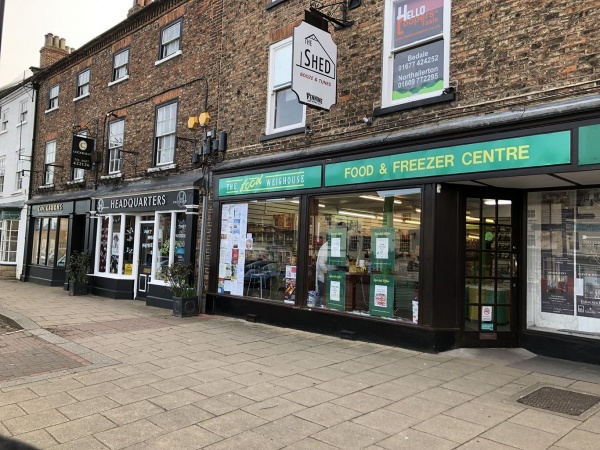 With it’s charming cobbled streets, hidden gems and a Market Place centrepiece full of a variety of unusual shops all perfect for visiting tourists, Bedale is well worth a visit! Bedale is home to a host of unique shops offering everything from jewellery and antiques to custom-made furniture, women’s fashion, china and gifts. Foodies, in particular, are well catered for. Wensleydale cheese is, of course, a local speciality, as is real dairy ice cream from dales herds and Yorkshire beers. The town’s butcher is locally renowned. 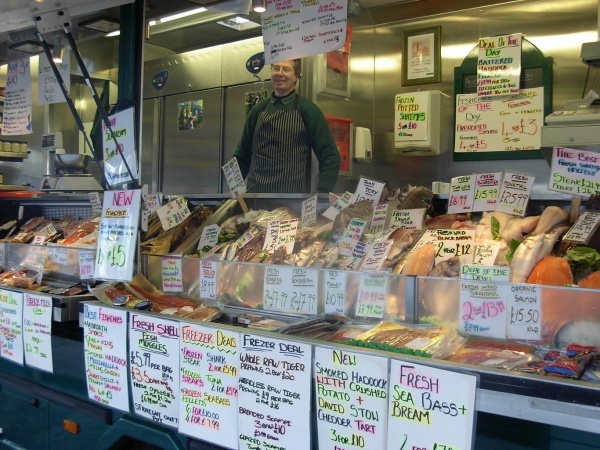 The weekly market on Tuesdays continues the food theme with the fishmonger, locally grown vegetables and plant stalls amongst the most popular. Shoppers of all ages also enjoy the Saturday morning car boot sale which brings visitors from far and wide to Bedale Hall between Easter and October. And every 3 weeks there is an auction at the Salerooms by the beck. Details of local businesses of all descriptions can be found here.